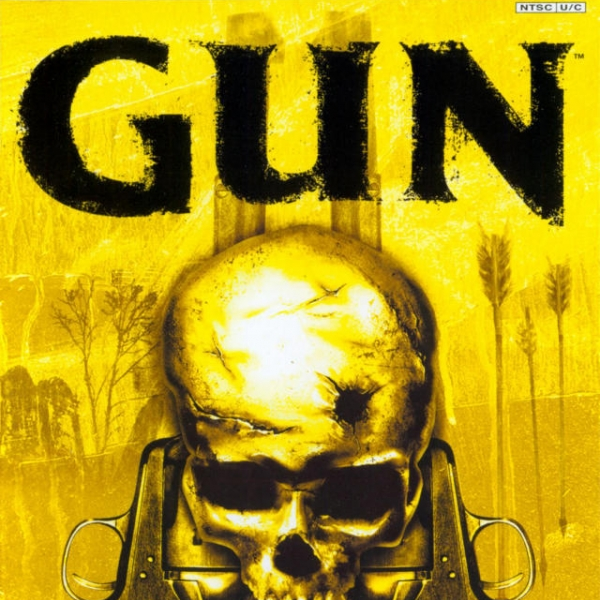 Gun font here refers to the font used in the cover artwork of Gun, which is a Revisionist Western-themed video game released in 2005. The font used for the game title in the cover is probably Friz Quadrata Bod, a display font originally designed in a single weight by Swiss designer Ernst Friz for VGC in 1978 and the bold weight was produced by VGC and ITC later. More details about it can be found here. In addition to Gun, Friz Quadrata typeface is also used in the following logos, movie posters or album covers etc., including: DFDS Seaways, Tarzan, Fujitsu, American History X, Opera Sauvage, Westin, League of Legends, Law & Order, Honey, Erdinger Logo, Black Flag, Pierce the Veil, True North, Ben-Hur (film), Moncler Logo.